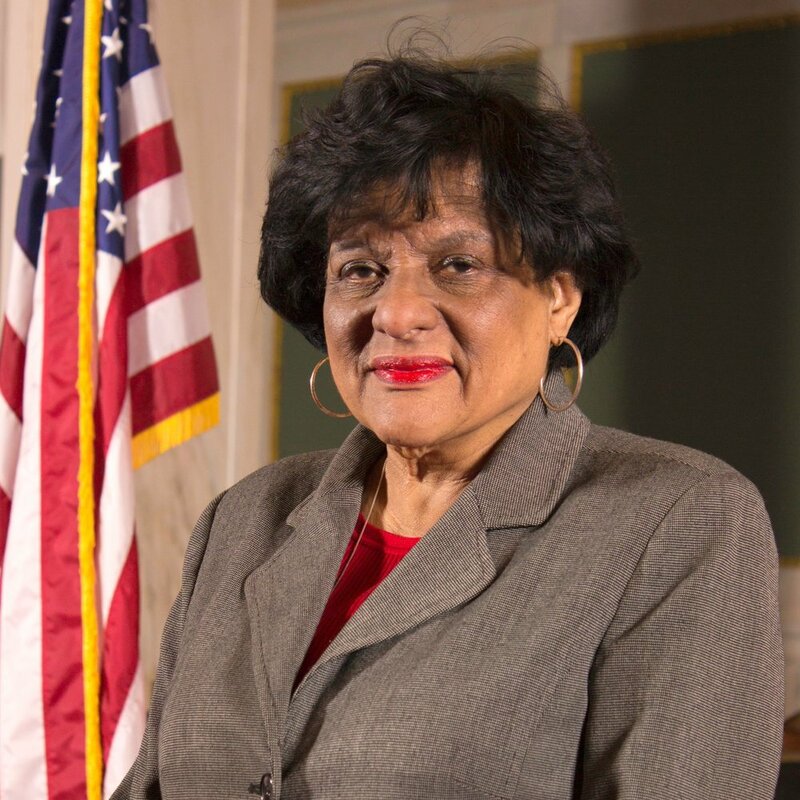 Blackwell was born and raised in Philadelphia, and she attended Cheyney University and St. Joseph’s University. Her husband, Lucien Blackwell, was the District 3 Councilmember from 1975-1991, and she took her first term in 1992. She is now seeking her seventh term. Despite her long tenure, Blackwell’s stances on most issues are unclear. We will update this page if more information becomes available.